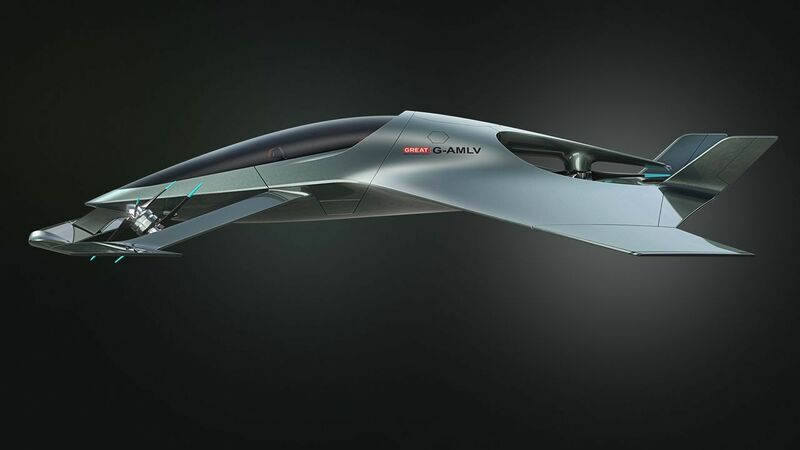 Aston Martin believes it could corner the market for luxury flying vehicles in the future. James Bond would love it. 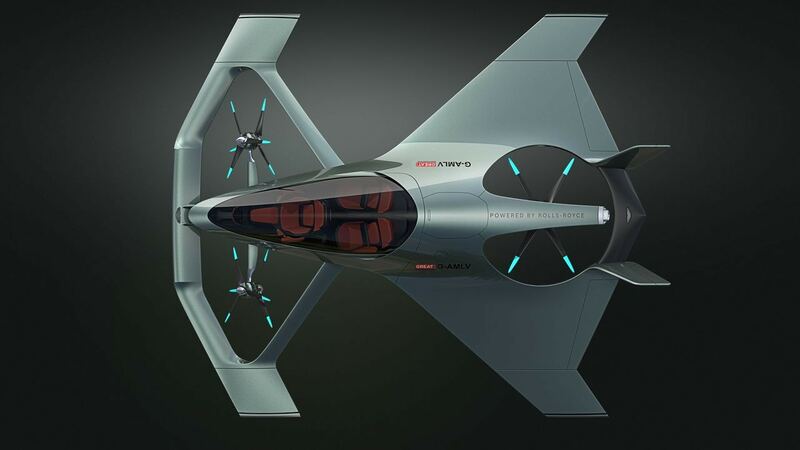 Aston Martin, the maker of the luxury sports cars favoured by the fictional British spy, has now come up with a futuristic personal aircraft it has dubbed “a sports car for the skies”. Aston Martin unveiled the three-seater hybrid-electric vehicle this week at the Farnborough Airshow and, though the concept remains, for now, the stuff of science fiction, believes it could help one day to revolutionise travel. The Volante Vision Concept design has vertical take-off and landing (VTOL) capabilities and will be able to hit speeds of around 200 miles per hour (322 kph), “so you can go from the centre of Birmingham to the centre of London in about 30 minutes,” Aston Martin’s Simon Sproule told Reuters. Aviation and technology leaders are working to make electric-powered flying taxis a reality, including Airbus, US ride-sharing firm Uber and a range of start-ups including one backed by Google co-founder Larry Page, called Kitty Hawk. 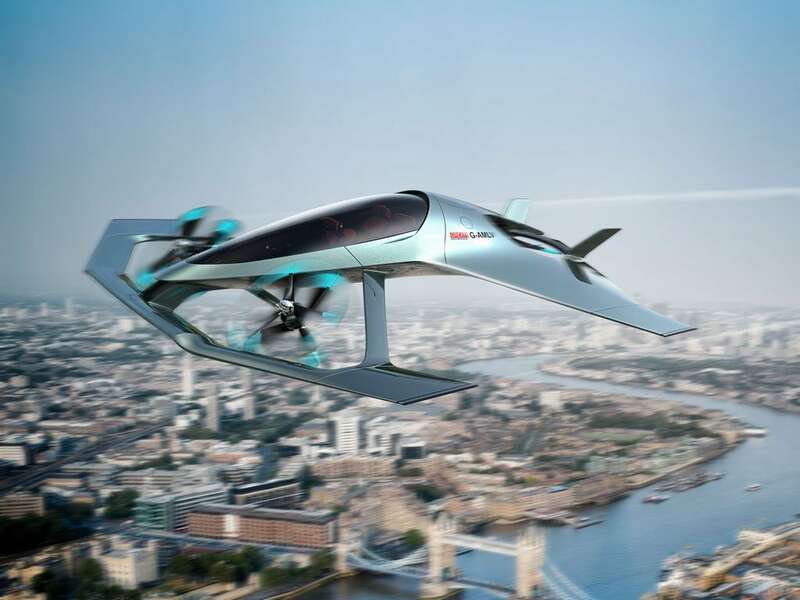 “The same way that you have Uber and you have an Aston Martin, you’ll have ‘Uber in the skies’ and you’ll have ‘Aston Martin in the skies’,” said Sproule, adding that such an aircraft won’t come cheap. 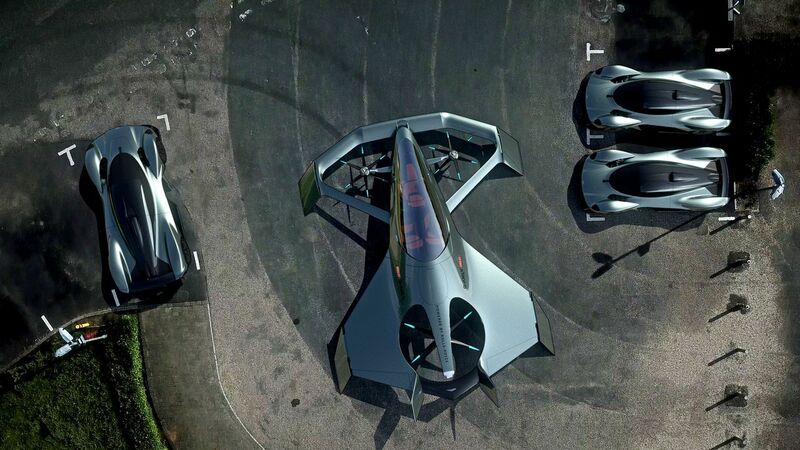 "Feels like a fighter jet"
The company has partnered with Cranfield University, Cranfield Aerospace Solutions and British jet engine maker Rolls-Royce to develop the concept vehicle, including artificial intelligence-powered autonomous capabilities. “It feels like a fighter jet but at the same time it has the Aston Martin luxury,” said David Debney, chief of future aircraft concepts at Rolls-Royce. Separately at Farnborough, Rolls-Royce unveiled plans for a flying taxi — an electric vertical take-off and landing (EVTOL) vehicle which could carry four to five people at speeds of up to 250 miles (400 km) per hour for approximately 500 miles. The company said it was starting a search for partners to help develop a project it hopes could take to the skies as soon as early next decade.